There is ample parking in front of the building with convenient access off both Scottsdale Road and Lincoln Drive. 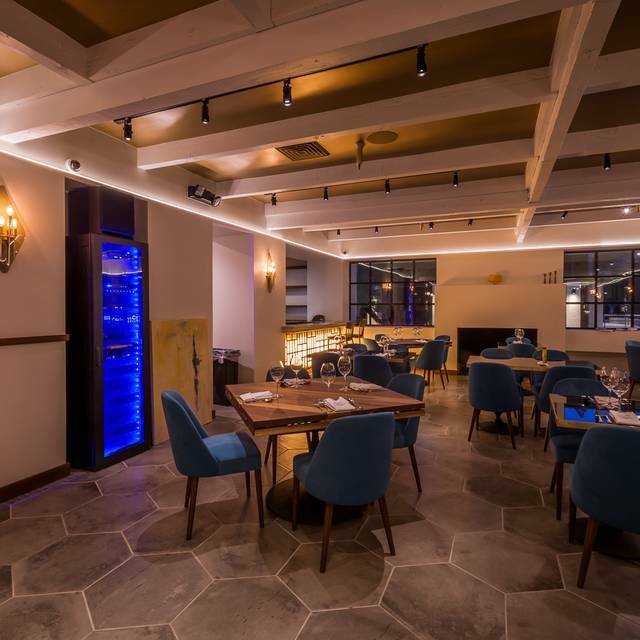 Inspired by the rich culinary history of the Bue Grasso (fat ox) of Carrù Italy, Fat Ox serves family style modern Italian creations from acclaimed local Chef Matt Carter. 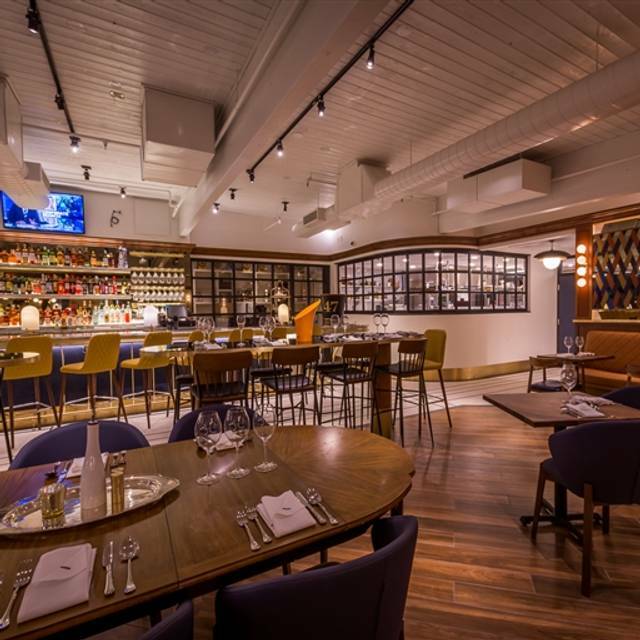 Fat Ox is a new 7,000 sq/ft restaurant featuring house made pastas, 100+ wines, and a full craft cocktail bar to make for a truly special experience. Our 2nd Annual Mother's Day Brunch features a classic antipasto and breakfast pastry buffet featuring delicacies from Tammie Coe Cakes; entrée selection from Chef Matt Carter's and Executive Chef Rochelle Daniel’s favorite Italian brunch fare and a dessert bar. Enjoy a Modern Italian twist on Easter Brunch and Dinner. Brunch, served 10 am to 2 pm, includes all-you-care-to-eat antipasto, breakfast pastry and dessert bars with an entrée of your choice from Chef Matt Carter and Exec Chef Rochelle Daniel. Seasonal features supplement our regular dinner menu. Our experience was incredible, the food was amazing and the pasta was out of this world. The service made you feel right at home, overall it was one of the best dining experiences ever. 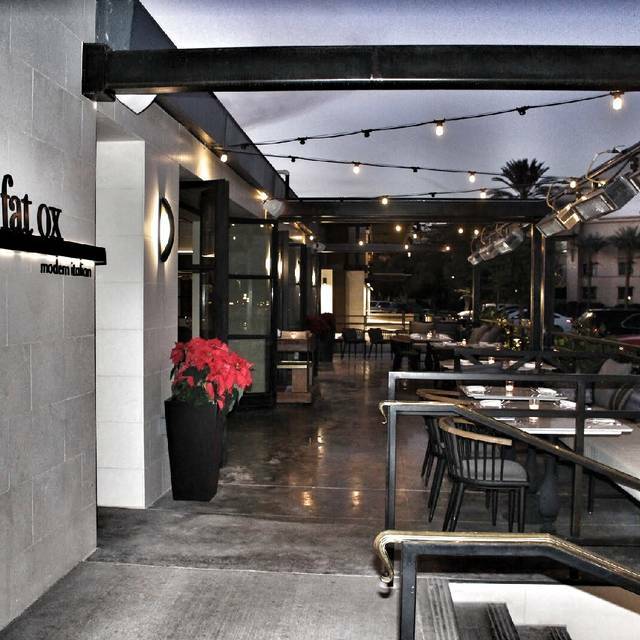 Brian, one of the owners, introduced himself and made for a great experience at Fat Ox and in fact help us shape our food plans for the balance of our Scottsdale visit. 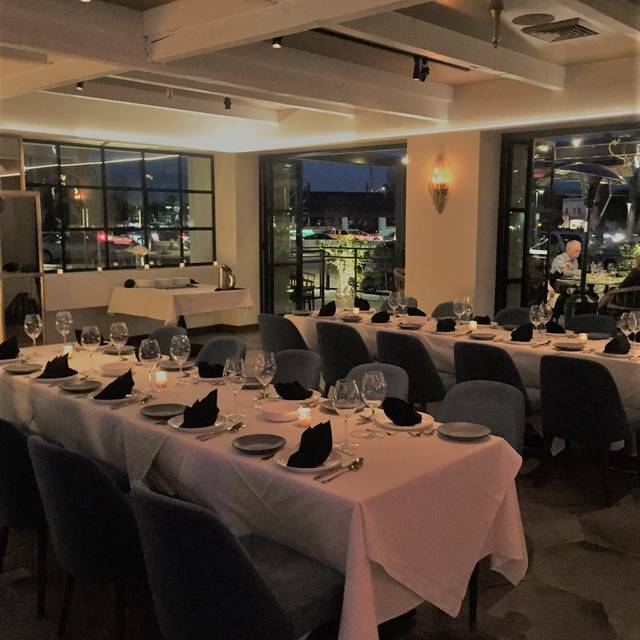 It’s a great spot, beautiful space, the food is top draw, and the experience make this a great one to put on the must hit list! Waiter was a snob and incredibly rude. Food was good but waiter ruined the experience. Our first time at Fat Ox, and it didn't disappoint. We had drinks at the beautiful bar beforehand, and the bartender was very attentive and friendly. Dinner and service were fantastic, and the varied wine list had some real treasures from all over the globe. A real treat, and we can't wait to return. We liked the food. Unfortunately the heater outside kept leaking propane which was a disappointment, the manager was very kind. The waiter was excellent. We liked all the food. We will try this restaurant again. Emily, our server, was outstanding and we were seated at the perfect table. Fantastic food and service. Probably my favorite restaurant in Scottsdale. This place exceeded my expectations.. service was amazing, we originally had 12 people reserved and ended up with 7 and we were able to get seated at a table instead of the high top which was great! The food was 5 star & I can’t wait to go back and try a few more things. Service was exceptional from the bar tenders to the servers!!! Highly recommend to those who are foodies and enjoy a great ambiance!! No - I would not recommend Fat Ox. The service was terrible, the food was meh. Our appetizers and entrees came out literally 5 minutes after we ordered (which made me think they were just waiting on standby for someone, anyone) but our affogatos took 25 minutes. We were finished w/ our apps before our waitress took our entree order. We had to stop other servers just to get her to come back to our table. I would not go back or recommend this restaurant. Beautiful setting...great staff and fantastic food. Good for a special date night! 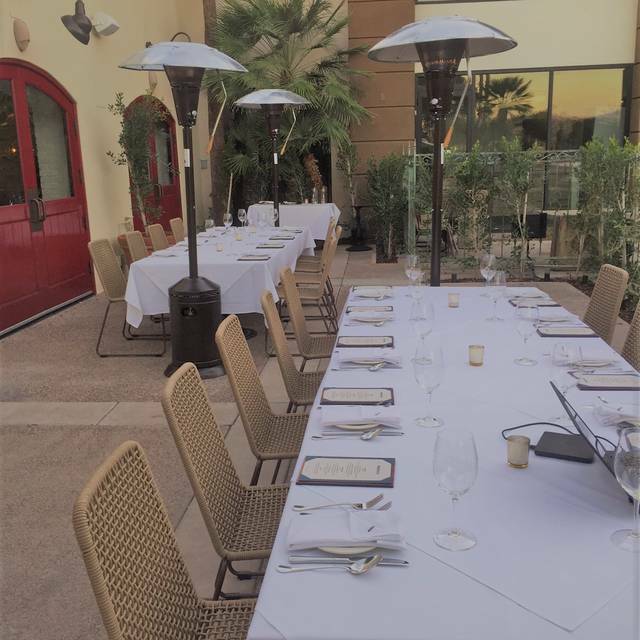 Visiting Scottsdale for the first time from NYC and taking family to dinner, I perused several possibilities via Google. The interior, the location, and the menu looked good. I was not expecting one of the best meals I have had in a long time! We shared several appetizers and mains family style which gave me a chance to sample more than I would have dining alone. THE absolute best service I have ever experienced. And the food was awesome too! I love Fat Ox. Food is amazing. Only hitch is that I made a reservation based on the Open Table showing a happy hour available. It was for a group. Unfortunately, once we were sat at our table we were informed that the happy hour menu was not available at the table. I felt bad because I made the reservation and our birthday celebration dinner was more expensive for our group than probably expected. It was awkward to move and not so much time left for happy hour. Food and service great. Best food we had in Arizona! Yet another fantastic meal at The Fat Ox. 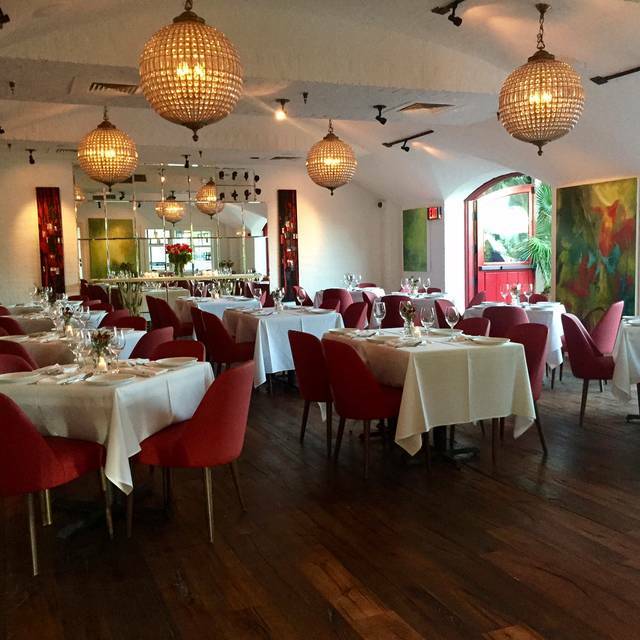 From the moment you walk into the restaurant, the service is superior to nearly every other restaurant we frequent. 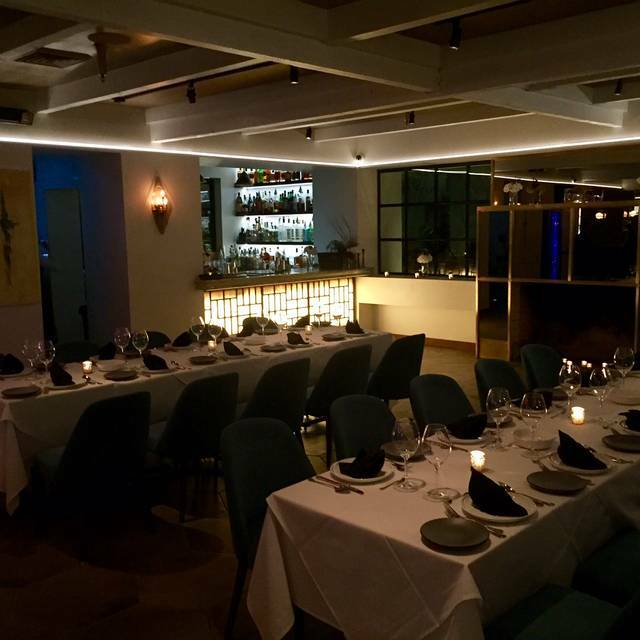 The staff are all friendly, extremely knowledgeable and passionate about the cocktails, wine, and food offerings, and truly make your meal effortless as their timing and team service leave you never wanting for anything. Our server made an exceptional wine suggestion, even nailing one of our favorite growing regions without us ever mentioning it. And the food? Well, by far every offering was a show stopper. From the perfect veal meatballs, to our outstanding speck pasta dish, to the pork osso buco, we were thrilled with every successive course. 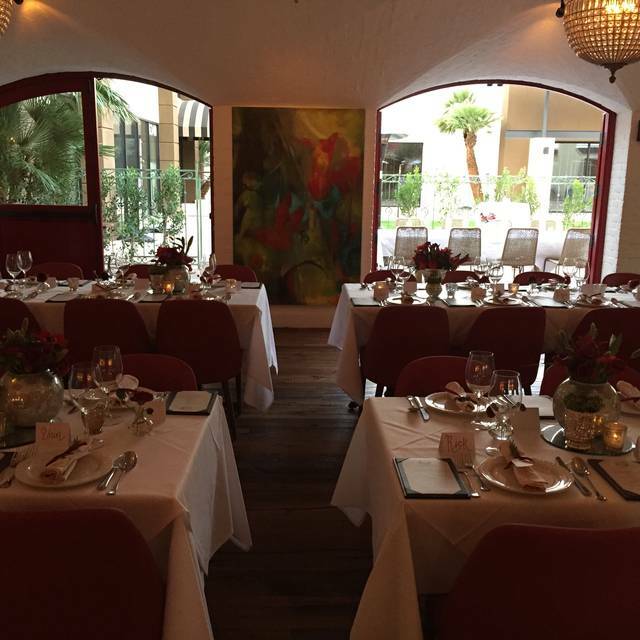 Truly, an exceptional dining experience, and one of our favorite offerings in the valley. Creative and thoughtful dishes that were expertly executed. 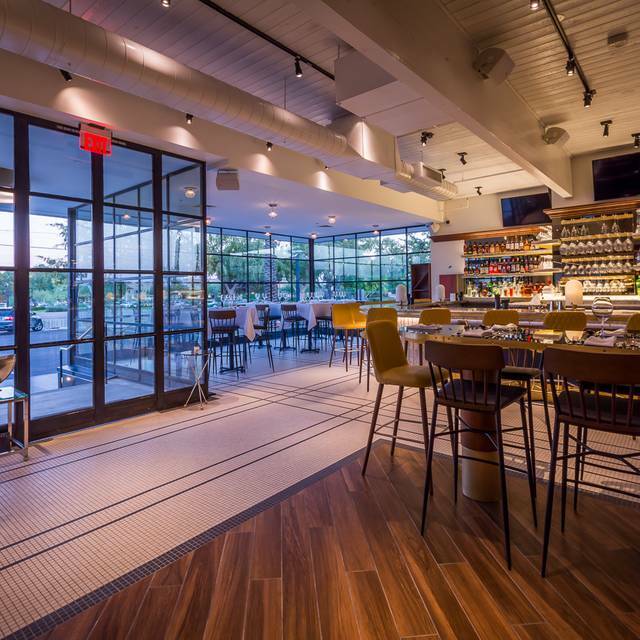 The setting well designed for elevating the dining experience without sacrificing comfort. Seamless service. And beverage selections for any drinker. Wish I lived near by and could visit weekly! Our waiter was terribly rude, short and condescending with his answers. The restaurant lighting was terribly dark-hard to read the menu. About 3/4’s through our dinner some gentleman walked through and finally noticed it was dark in the room and turned up the lighting a little bit. The hostess was very kind and so was the gentleman who was clearing our plates- he at least engaged in conversation with us. I’d consider a return visit because of the food and wine list but not so much for the wait staff, not for this price point. Food is over priced and over rated. Very poor acoustics, unable to have conversations with everyone at our table. Not a good experience at all, would not recommend it to anyone. 1. I am from the east coast so my expectations may be different than the typical Scottsdale crowd. 2. The dining room was much too dark and we used, as did others, the table candle to read the menus. Yes, we are over 60. 3. We arrived at 650pm for our 7pm reservation. It took at least 40 minutes to get our appetizer. It took 50 minutes to get our entree. Before you say anything about preparation time, please be advised it took 15 minutes to get a glass of wine. 4. The portion size for the appetizer was inadequate. 5. The portion size for both of our entrees was laughingly inadequate. 6. Based on comments 4 & 5, the value is ridiculously short of what we are used to. 7. When we gave our order to our server, I was very clear that we wanted dessert which he acknowledged. 8. At no time during our entree did our server check in with us. We had much better service / attentiveness from the bus person. 9. At the conclusion of our entree consumption, our server presented us with our check, completely forgetting the fact that we wanted dessert. We cheerfully left. 10. We rent a home in the valley every year during the month of March. I can say with a clear conscience, we will not return to your establishment. Told the restaurant about my wife’s birthday ahead of time and nothing was done for us to even acknowledge it. Service was slow and disappointing. Fat Ox is a class act with a scrumptious menu and fine service. The pasta dishes are excellent. Unique menu items supplement the meal. Highly recommended. Fat Ox far exceeded our expectations in every way. Not only was the food and atmosphere out-of-this-world exceptional, but the service was next level. As a big bachelorette group of 10, we know we’re not the easiest crowd but Lizette took great care of us and was so patient and lovely. We had the best evening! Service was poor. Server did not approach for 20 minutes (sent busser over) but then did not introduce himself once he came over. Not friendly throughout. Very rushed. Did not ask if there was a special occasion which there was and generally acted indifferent the whole time which is not the experience that makes you want to come back. We didn't want to continue the night by having dessert in that section so finished by having a drink at the bar. The bartenders were very friendly and accomodating, bought our drink and saved the night. Bartenders very professional. Waiters unprofessional. Billy Bessinger was a big part of the outstanding time we had! His service was impeccable!